The Program for Holocaust Survivors and Families (PHSF) helps Survivors know they are not alone. 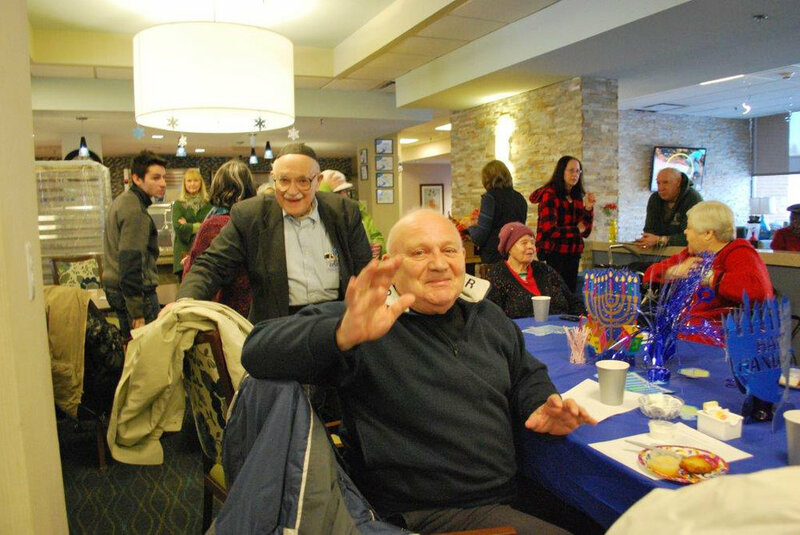 PHSF was started in 1993 by psychologist Dr. Charles Silow, a son of Survivors, to provide psychosocial and emotional supports to aging Jewish Holocaust Survivors and their families. As a result of the tragedies they suffered, Survivors typically struggle with anxiety and depression more profoundly than those in the general population. 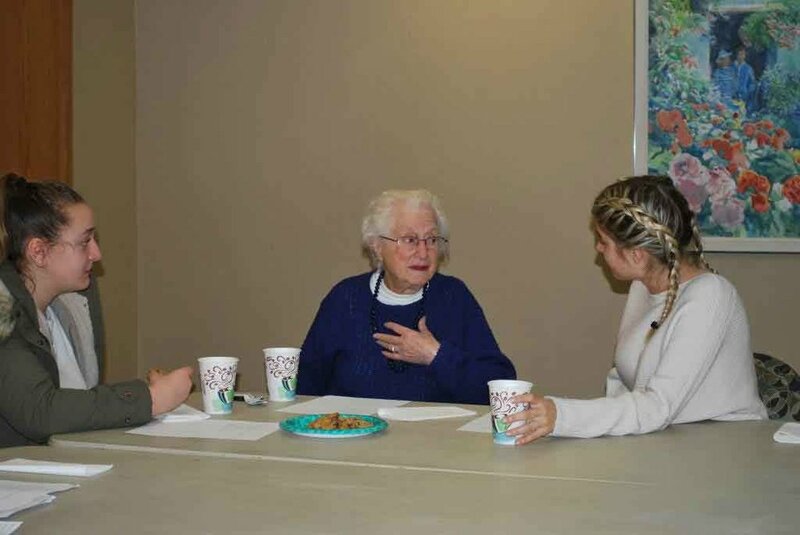 The Program for Holocaust Survivors and Families is designed to address the unique needs of aging Survivors using traditional and innovative programming. Each interaction is designed to create a safe space where survivors can relax, share fears and anxieties, provide encouragement to one another, and when requested, receive counseling by a highly skilled psychotherapist. Our community continues to show respect and care for aging Survivors through these unique and vital programs. And they are all free of charge. For more information contact Renee Fein at (248) 592-5028 or rfein@jslmi.org. The small group setting is a safe, sheltered place for Survivors to share fears, concerns and painful memories as well as celebrate their strength and resiliency. The aging process and political turmoil often trigger Survivors’ feelings of anxiety, isolation and stress. 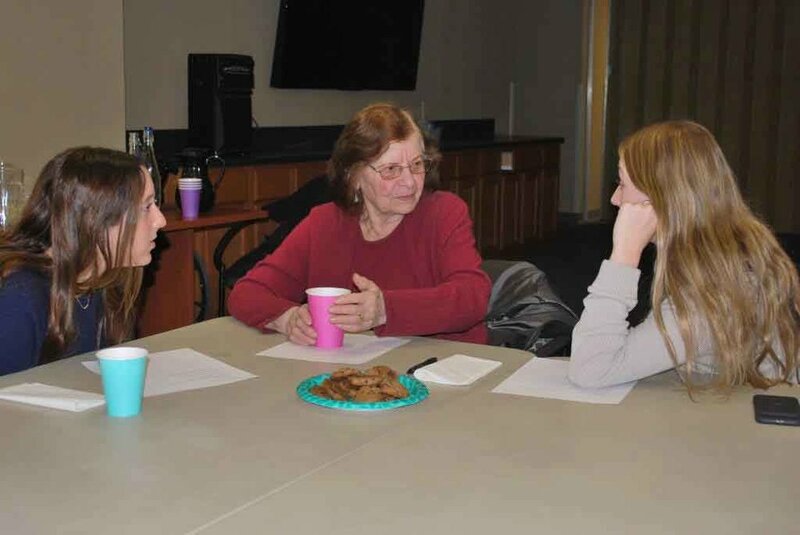 The Program for Holocaust Survivors and Families feels it’s important for Survivors to be heard by coming together to share their stories and feelings in groups. These groups become a special part of their lives, and give participants something to look forward to. Meaningful relationships are created daily. In addition, special support groups exist for children of survivors to address the special needs of this group. Over 160 support groups are held each year. There are even Russian-speaking groups. Dr. Silow facilitates these groups and also offers individual counseling. 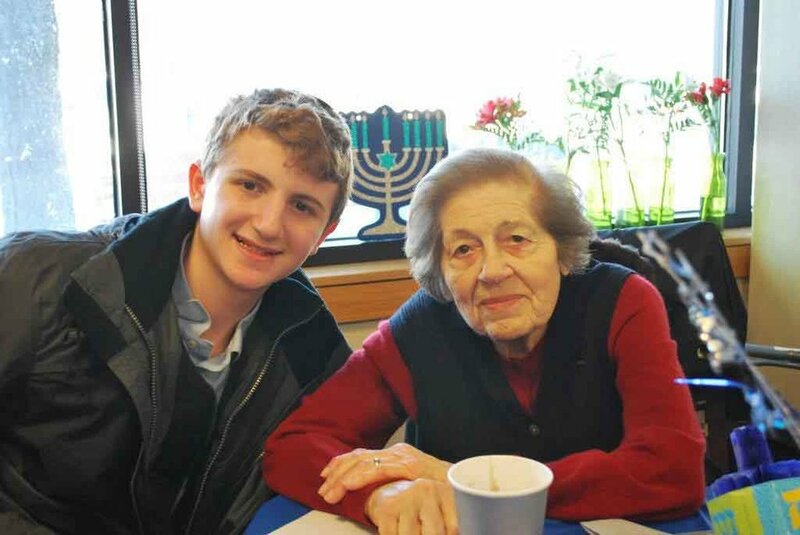 Program for Holocaust Survivors and Families in the News. 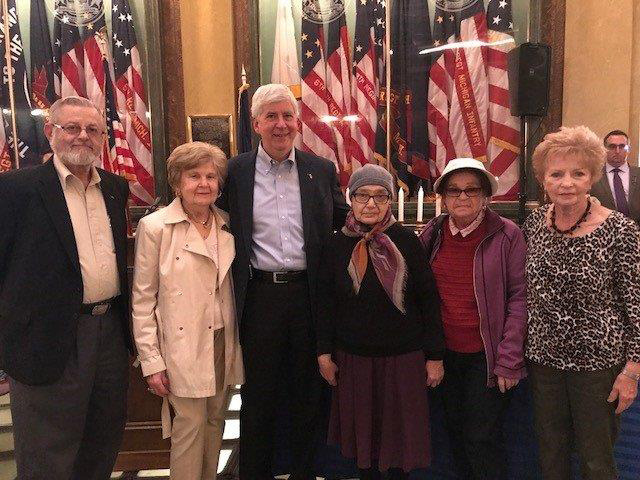 This important oral history project honors Michigan Holocaust Survivors and assures their stories will live forever. 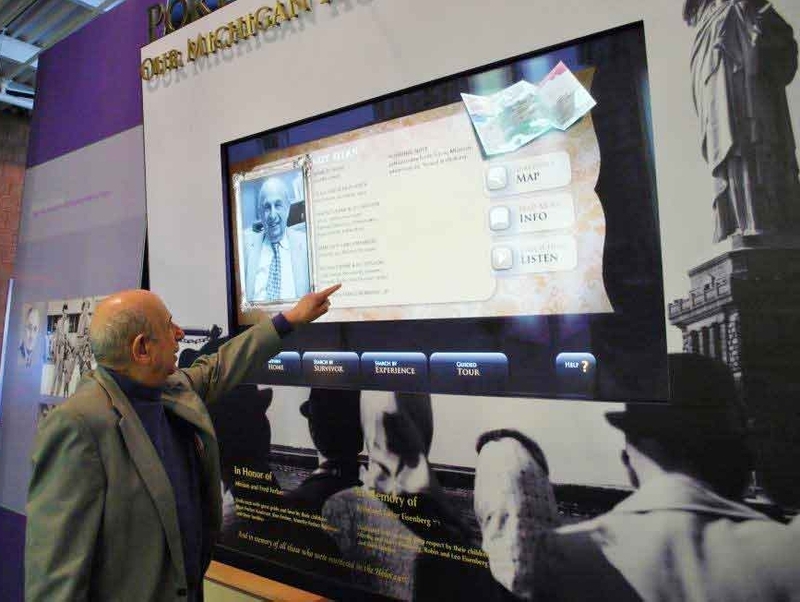 Over 550 photographs, biographies and historical references are in this permanent electronic exhibit at the Holocaust Memorial Center Zekelman Family Campus in Farmington Hills. Portraits of Honor can also be accessed online at portraitsofhonor.org. Portraits of Honor is made possible through a gift from the children of Miriam and Fred Ferber and Belle and Isidor Eisenberg.